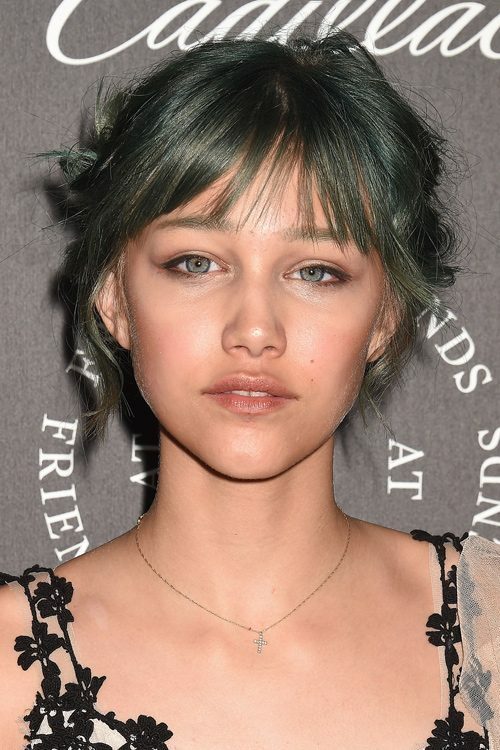 Grace VanderWaal at The Art Of Elysium’s 11th Annual Celebration in Santa Monica, California on Saturday January 6, 2018. Nicki Minaj’s retro curls give her a more sophisticated vibe in music video “I Am Your Leader (Explicit)” ft. Ca,’Ron, Rick Ross. 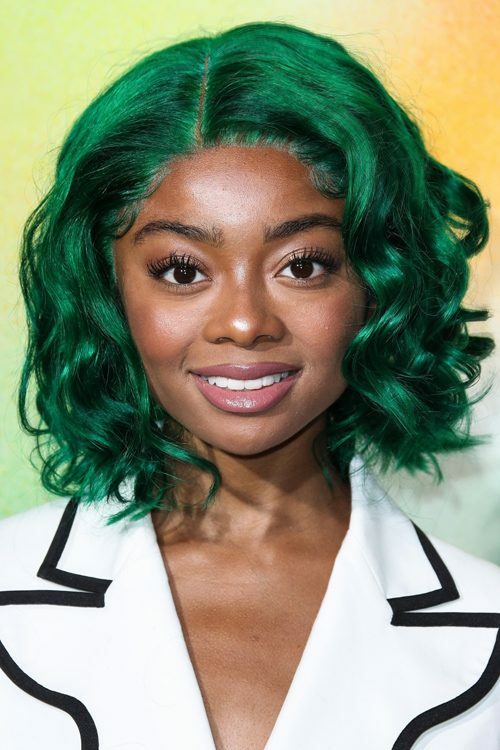 Nicki Minaj wears a green wig in “Super Bass” music video. Melanie Martinez backstage at Wango Tango! 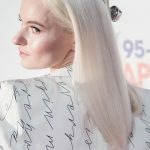 She does a Style Tips! 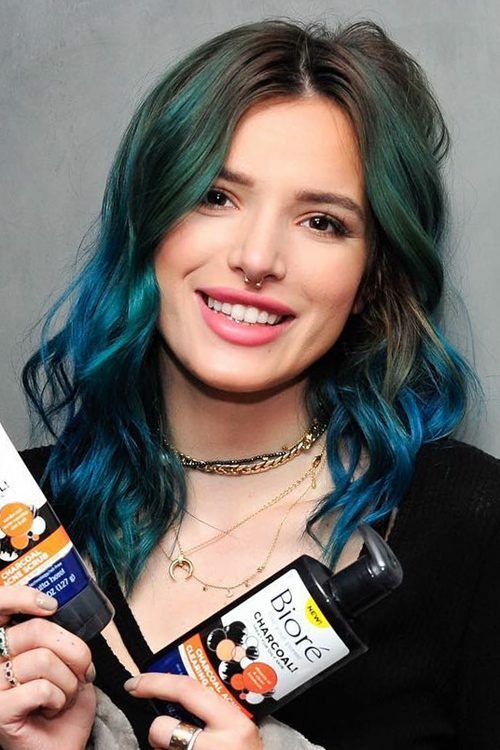 interview for AwesomenessTV to discuss her unique look and how to rock your own personal style! Niki DeMartino at the 2017 Valentine’s Day Themed Party Hosted by Eva Gutowski at SIXTY Beverly Hills Hotel, 9360 Wilshire Boulevard in Beverly Hills, CA on February 9, 2017. 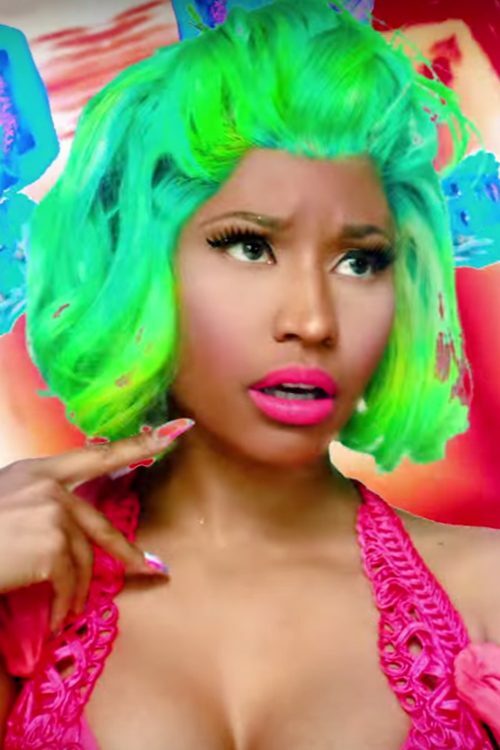 Nicki Minaj wears a green wavy bob wig in “Starships” music video. Emma Stone at the 32nd Santa Barbara International Film Festival ‘Outstanding Performers Of The Year’ at Arlington Theater in Santa Barbara, California on Saturday, February 3, 2017.